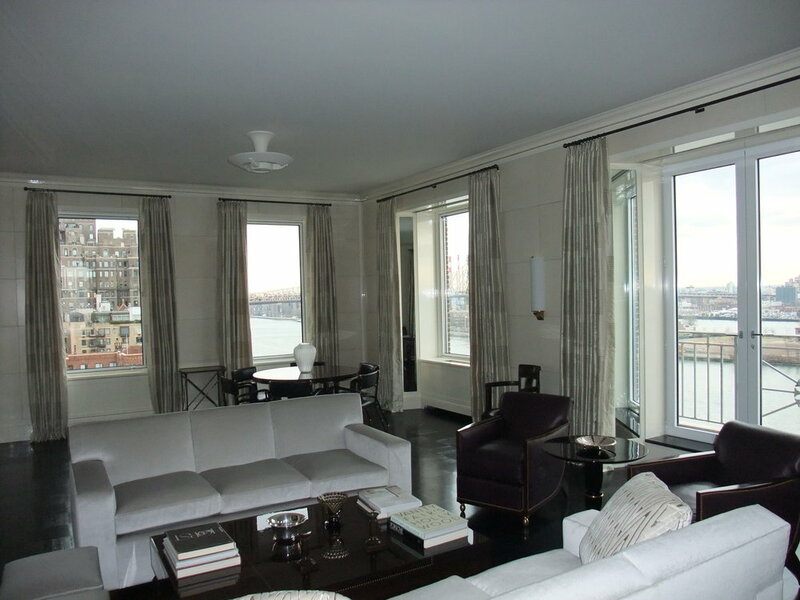 OTHER PRODUCTS — Panorama Windows, Ltd.
Arcadia Custom division specializes in producing fine quality windows and doors for the Luxury Home Market. 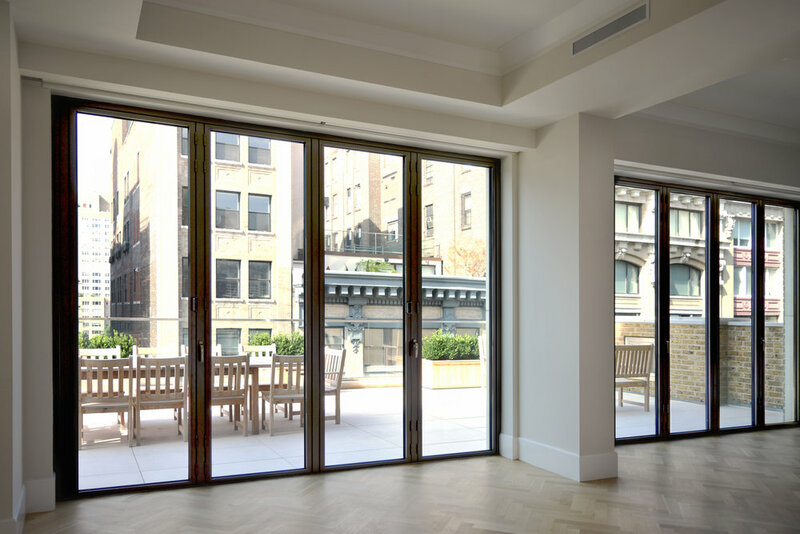 They custom manufacture windows and doors using Thermally-broken Steel, Thermally-broken Aluminum, and other materials. Known to challenge industry standards, the Marvin Family strives to push design to its limits in aesthetics, function, and durability. Their wood or clad-wood windows and doors are great for all situations: new construction, remodels, and replacement projects. All Optimum products are custom made per specifications and shop drawings. The line of products includes Fire Rated and Non-Rated steel windows and doors, an Aluminum window and door division, and Bronze Alloy and Stainless Steel windows. Kolbe has various product lines to meet specific architectural and aesthetic goals. Each offers distinct advantages, yet remains vastly customizable. Kolbe offers all-wood or clad-wood doors and windows with quality craftsmanship, many aesthetic choices, and innovative solutions. The Woodstone Company in Westminster, Vermont manufactures only the finest custom pegged mortise & tenon wooden windows, doors, and associated architectural woodwork. Woodstone specializes in historic restoration and replication of period architectural detail.